For a small cluster of Israeli spy firms and intelligence and surveillance outfits, 2018 had so far been an interesting year. More than a simple case of the Baader-Meinhof phenomenon, the same companies have popped up in the news repeatedly, sometimes unwillingly being dragged into the spotlight. Following is a rundown of four of these companies: Black Cube, Psy-Group, NSO Group, and Fifth Dimension. Through their executives, employees, and advisors, all four have strong links to Israeli army intelligence units and the country’s national intelligence agencies, Mossad and Shin Bet. Founded in 2010, Black Cube markets itself as a service company offering the expertise of former Israeli spies to quarreling businesses. Indeed, many of the firm’s 100-plus employees are veterans of Israeli military intelligence units, Mossad, or the Shin Bet. The company lists the late former Mossad Director Meir Dagan as its honorary president, and according to numerous sources Dagan was heavily involved in the company in its earliest stages. The company was put under the spotlight when in late 2017 the New Yorker reported it was hired by disgraced Hollywood producer Harvey Weinstein to spy on women who accused him of sexual misconduct. After the Weinstein scandal, the company gained attention again in early 2018, when Christopher Wylie, the Cambridge Analytica whistleblower who accused Facebook of a massive data breach, alleged that the private intelligence firm was hired to spy on the Nigerian president in 2015. Wylie later went back on the allegations. So far this year, Black Cube has been linked to spying on Obama administration staffers, a retired Canadian judge, and a number of Hungarian NGOs linked to American-Hungarian businessman George Soros. The company has recently added another spymaster to its ranks when it welcomed ex-Mossad Chief Efraim Halevy to its advisory board. Now-defunct Israeli intelligence firm Psy-Group has been racking up headlines regarding its suspected ties to the Trump presidential Campaign, and the fact that several of its employees had been questioned by the team led by special counsel Robert Mueller. 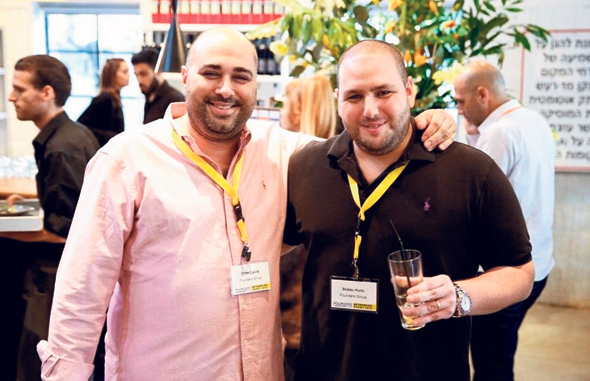 Incorporated as Invop Ltd. in Israel in 2014 and owned by a series of companies registered in Cyprus and the British Virgin Islands, Psy-Group was headed by Australian media specialist Joel Zamel and had ties to Israel’s intelligence arms through its employees and managers. Former Psy-Group CEO Royi Burstien, a former lieutenant colonel in the Israeli army, headed an intelligence unit under Israel’s government before the company was founded. 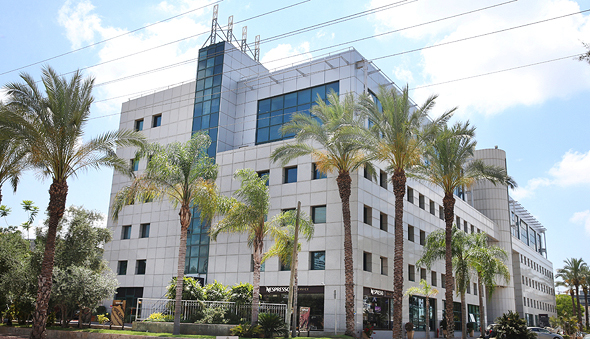 Describing itself as a business intelligence company, Psy-Group was involved with operations in which it “significantly” changed “public discourse” on national and corporate levels, including on political issues, Burstien said in a Hebrew-language interview aired by Israeli national broadcaster Kan in October. According to documents filed in Israeli and Canadian courts, the company allegedly operated fake social avatars which it created to engage with, and influence, its targeted audiences, and attempted to put into circulation news stories that would benefit its customers. In February, Psy-Group laid off all of its employees citing “two critical business ventures that proved unsuccessful” that left the company strapped for cash. In 2017, some former Psy-Group employees founded Cyabra Strategy Ltd., a startup promising to help politicians and brands defend against fake news and disinformation campaigns. 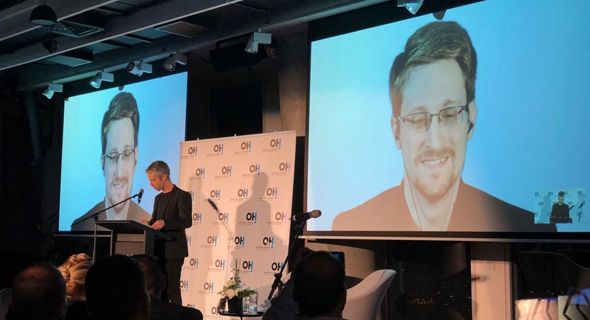 Last week, American whistleblower Edward Snowden alleged that a spyware developed by Israeli NSO Group was used by Saudi agents to tail slain journalist Jamal Khashoggi before his death. Founded in 2009, NSO develops and sells cyber attack tools designed to gather intelligence from mobile phones and other devices. Its flagship product is Pegasus, a Trojan horse spyware that has been linked to multiple incidents of alleged human rights violations. Early on in its life cycle, the company was chaired by now deceased former Israeli general Avigdor (Yanush) Ben-Gal. Over the last two years, NSO’s operations were tracked by Citizen Lab, a digital and human rights research group operating under the University of Toronto. In September, Citizen Lab published its most comprehensive report yet on NSO, linking Pegasus to surveillance activity in 45 countries. Among the countries where Citizens Lab detected activity are the U.S., the U.K., Canada, India, Singapore, the Netherlands, Brazil, the UAE, Saudi Arabia, Egypt, Jordan, Lebanon, France, Uganda, Algeria, Uzbekistan, South Africa, Bangladesh, Oman, Togo, Tunisia, Zambia, Morocco, Poland, Qatar, Ruanda, Yemen, Kenya, Switzerland, Bahrain, Israel, and the Palestinian territories. Responding to Calcalist's request for comment in September, NSO said it "does not operate in many of the countries listed" by Citizen Lab. On Monday, Calcalist reported NSO was negotiating the acquisition of another clandestine Israeli company, predictive policing firm Fifth Dimension Holdings Ltd. Founded in 2014, Fifth Dimension develops artificial intelligence systems designed to detect unusual behaviors and spot suspicious criminal or terrorist activity. The company, chaired by former Chief of General Staff of the Israeli army, Lt.General Ret. Benny Gantz, says it offers predictive policing and threat assessment technologies for governments and financial institutions.